Its quite hard to find out what is what if you play the game for the first time (like me). 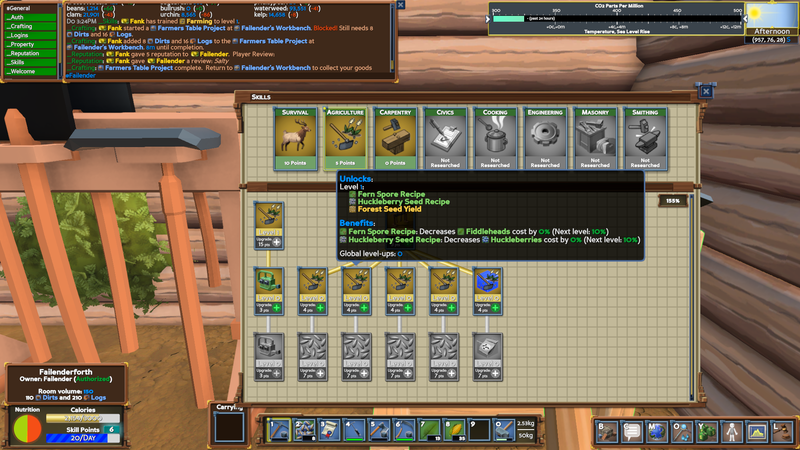 Hmm, yes they should all have tooltips. I see tooltips for all of them on my machine. Maybe this is a linux problem? Not sure are tooltips depends on server response? 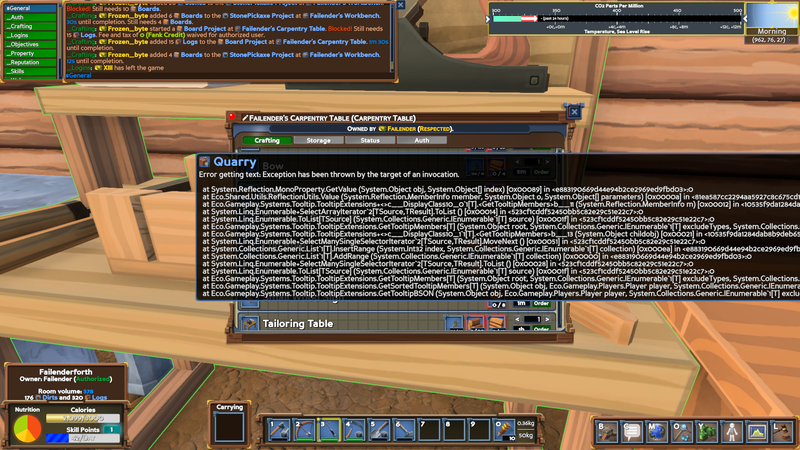 Yes, the content is received from the server each time they are opened. We dont have a windows server so all runs with mono on linux this may cause issues. Good to hear; I'll de-prioritize this for now, but might as well leave it open. You should label it with "mono server" or something like that. Our 0.7.2.3 server running on Mono / Ubuntu Linux appears to have fully functioning tooltips. Will track on following releases and check for regression.